Add subtle style to your home with the modern Brickbold Almond feature tile. 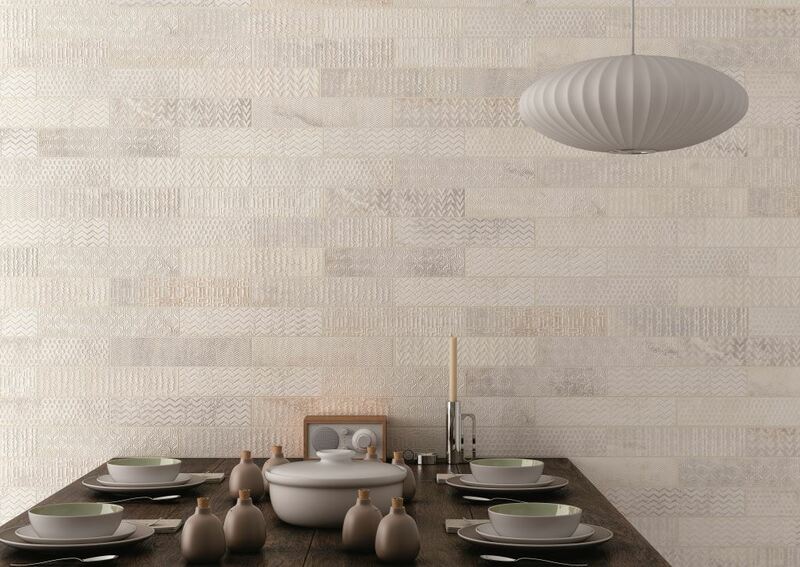 This versatile tile is made from porcelain and exhibits random patterns in almond like shades. And, for a high-quality product, the Brickbold Almond feature tile offers surprising value for money. Each tile measures 82 x 332mm in dimensions and is sold per tile, with 46 pieces per box. There is 1.24m2 per box or 37 pieces per m2. There are 16 random patterns per box and each box is mixed. The same tile pattern/shade may or may not be repeated in a box. 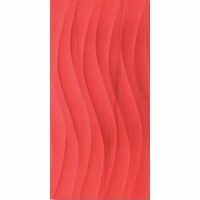 This feature tile is cleverly designed and is suitable for use as wall tiles in both wet and dry areas. 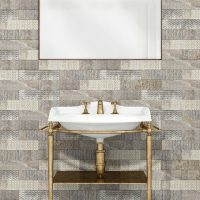 This makes the Brickbold Almond feature tile ideal for wet rooms and showers. The surface is incredibly hardwearing and is exceptionally easy to clean and maintain. It can be installed with minimum grouting and it is built to withstand the test of time. For quality feature tiles that will add subtle style to your home, look no further than the Brickbold Almond feature tile. 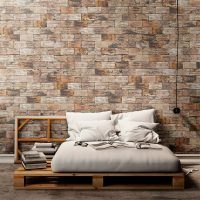 Buy this porcelain wall tile at an unbelievable bargain from our online store today to avail free delivery across Perth Metro!